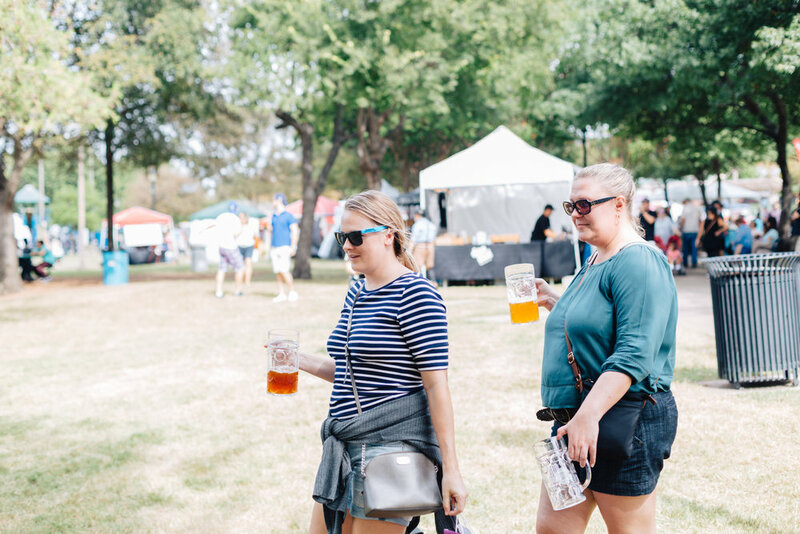 Check out the 2018 Festival Guide! 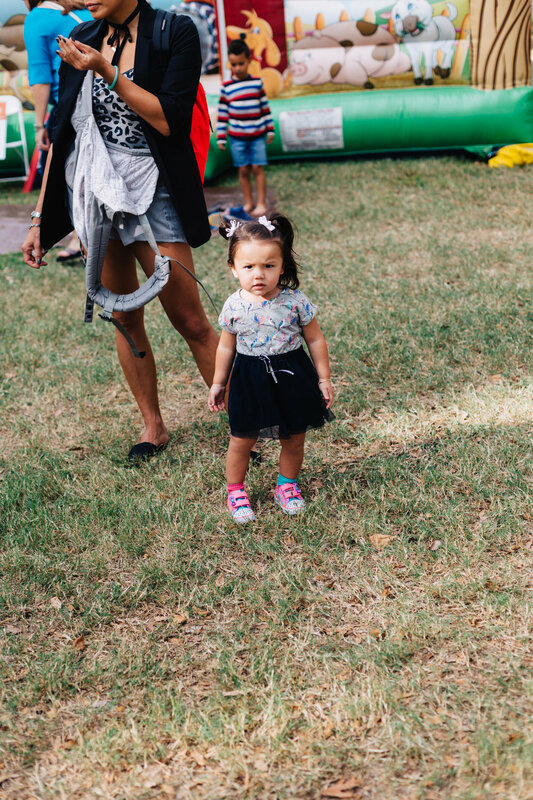 **Due to weather conditions, FRIDAY IS CANCELED. 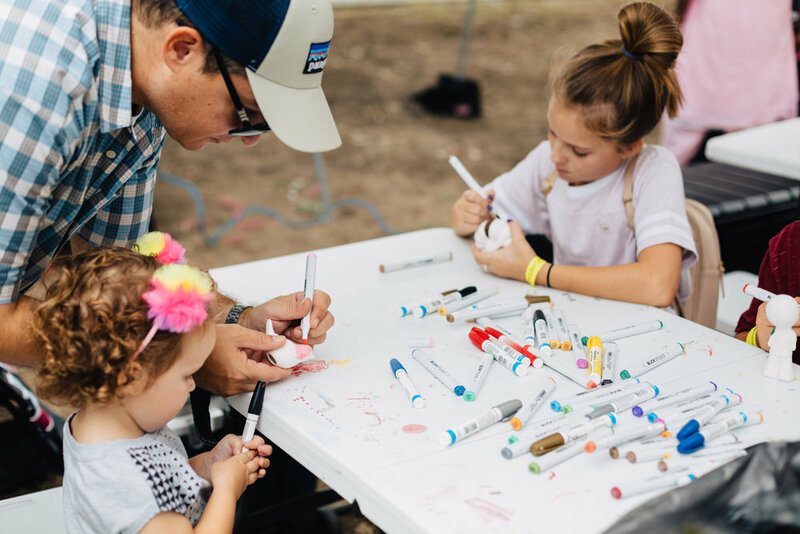 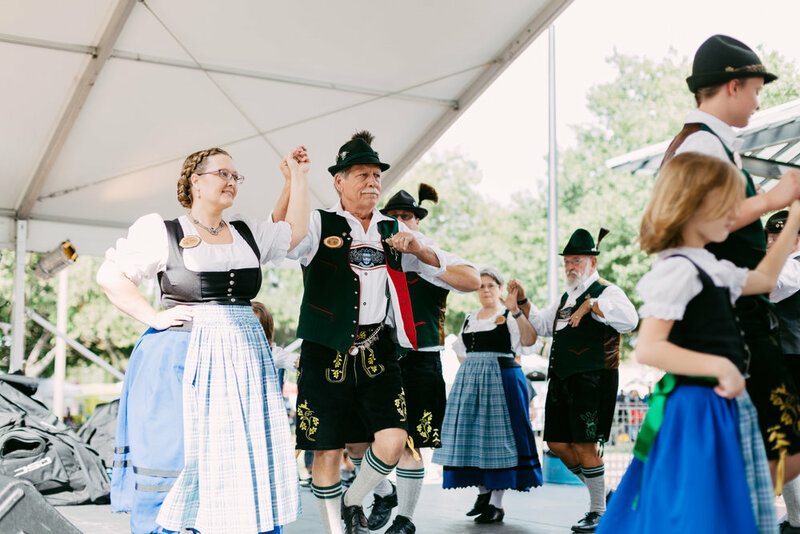 Join us on Saturday for festival activities! 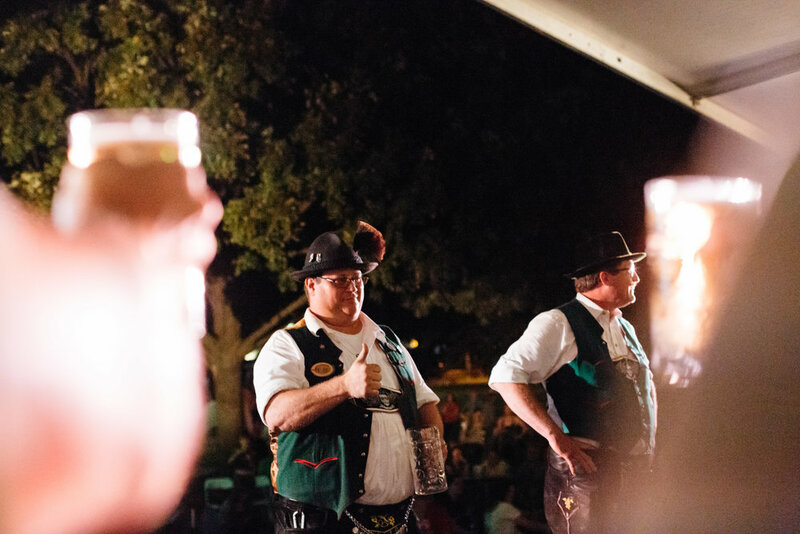 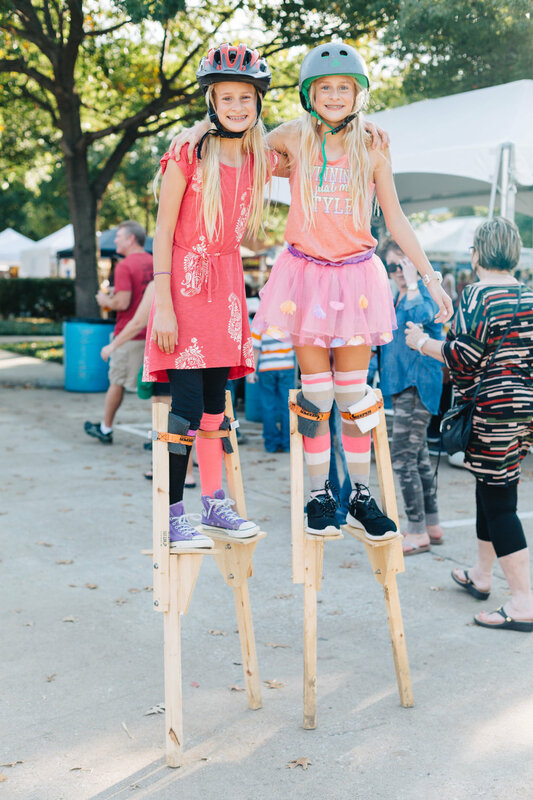 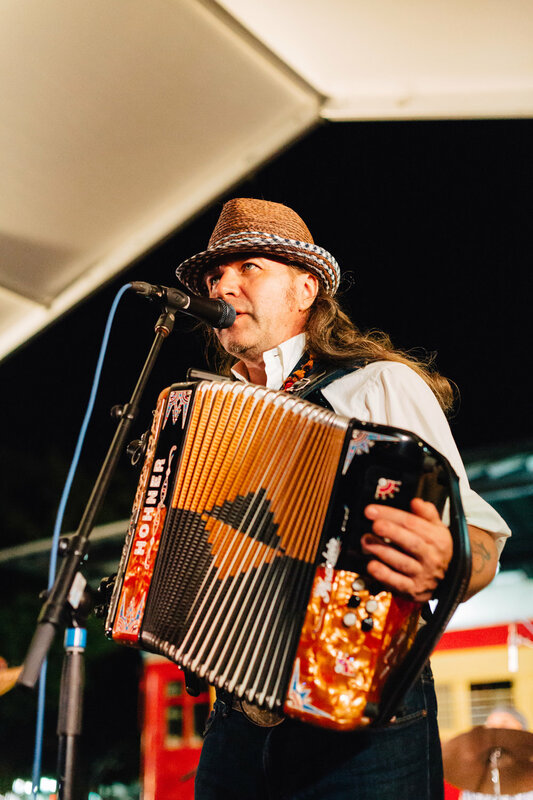 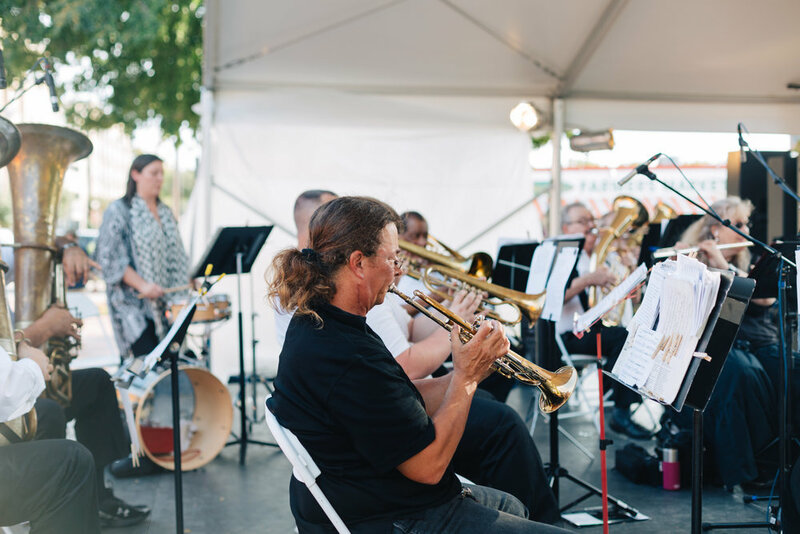 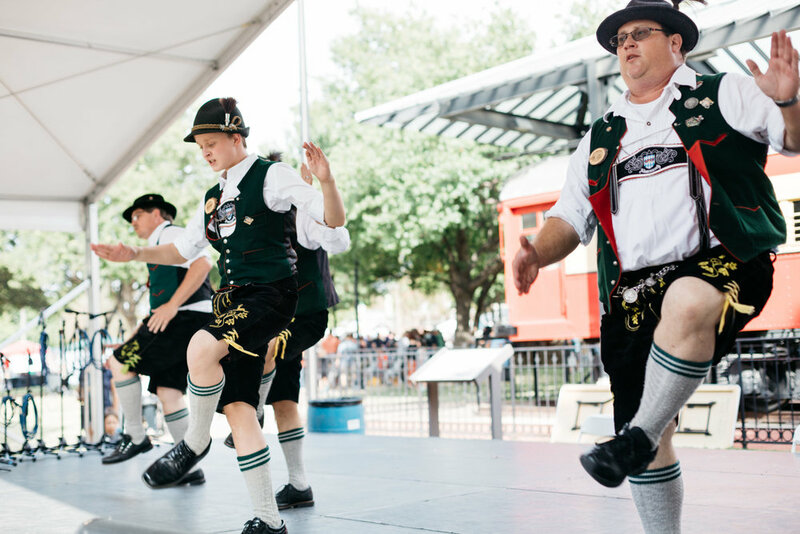 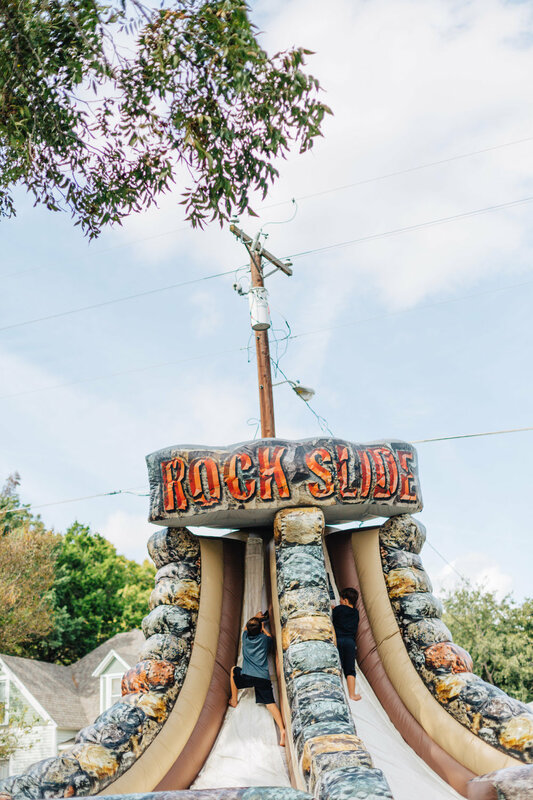 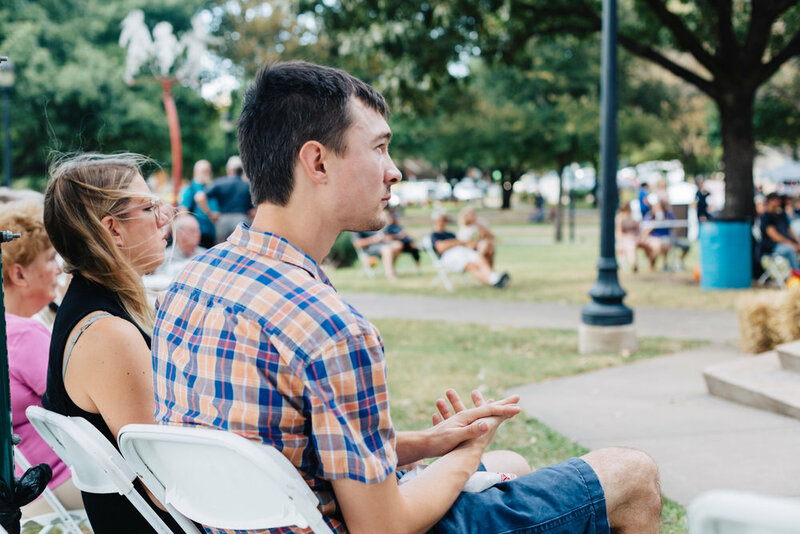 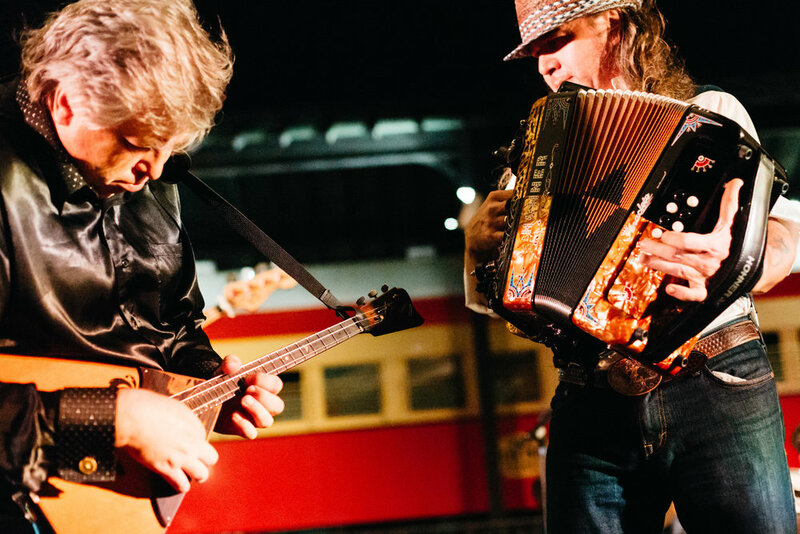 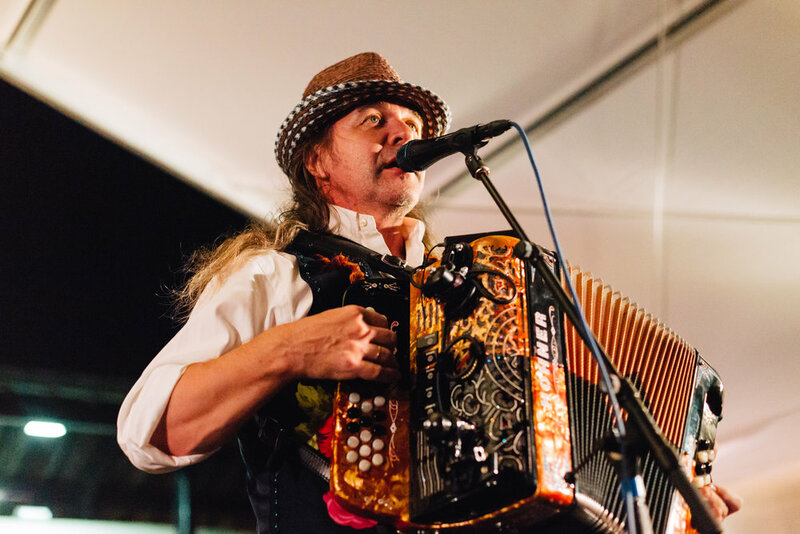 This year’s Steinfest takes place on Friday, October 19 from 5 p.m. to 10 p.m. and Saturday, October 20 from 10:00 a.m. to 10:00 p.m. in Downtown Plano. 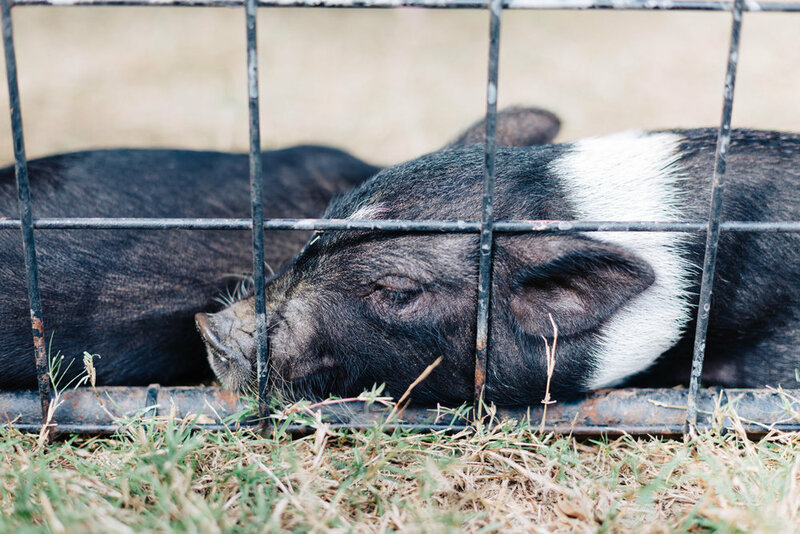 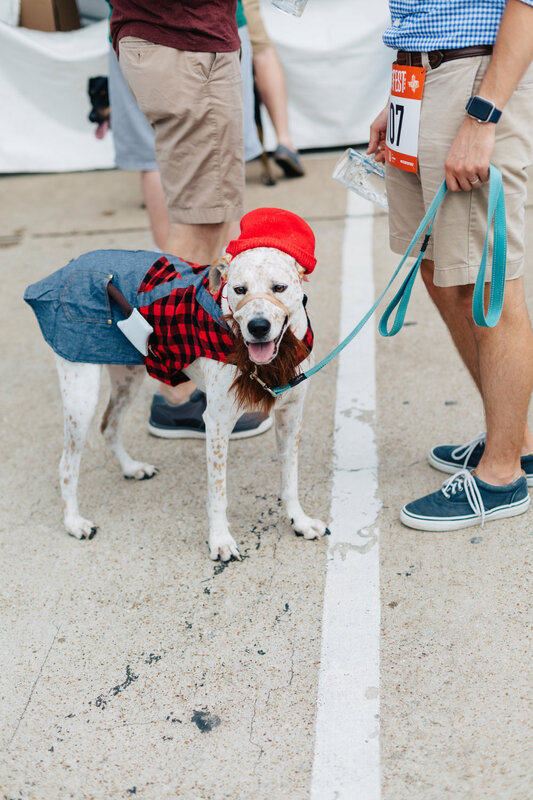 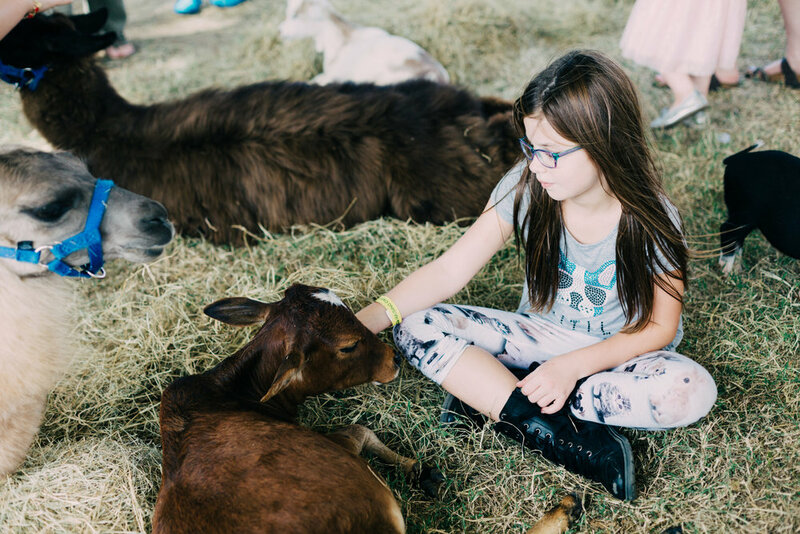 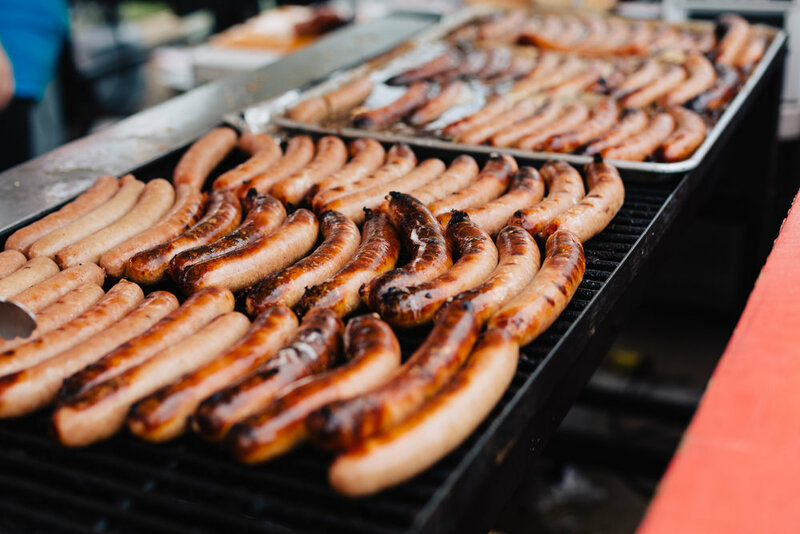 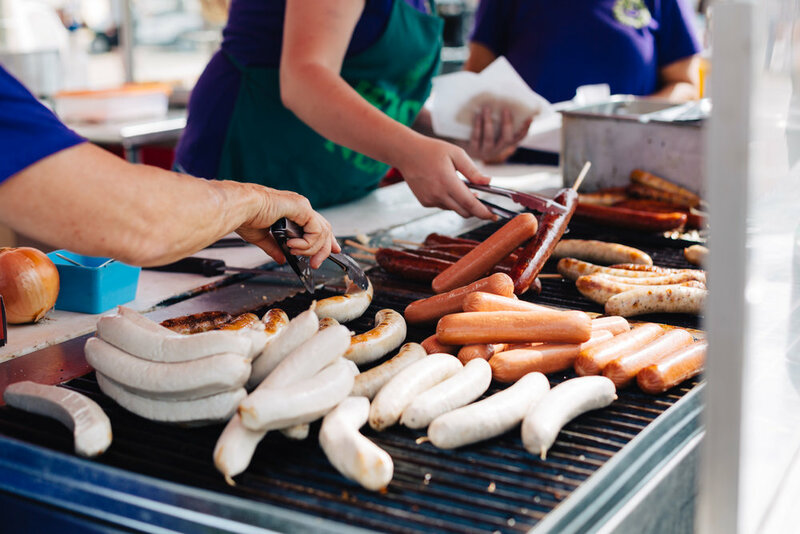 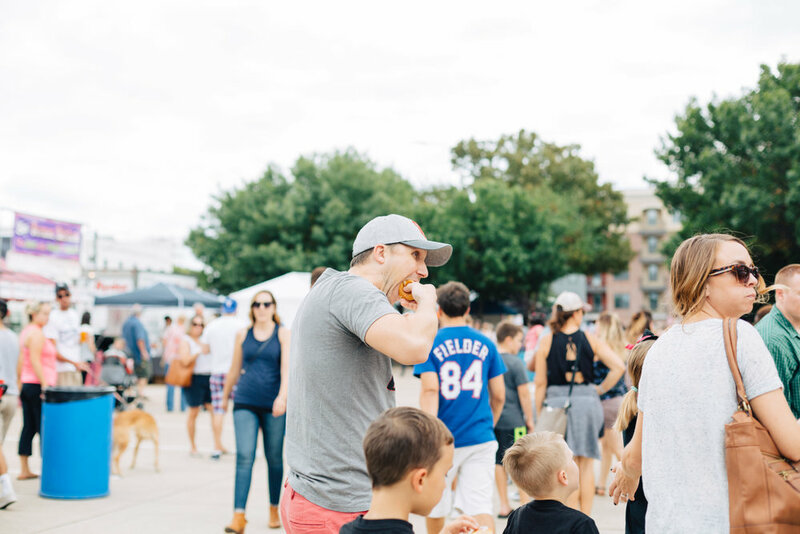 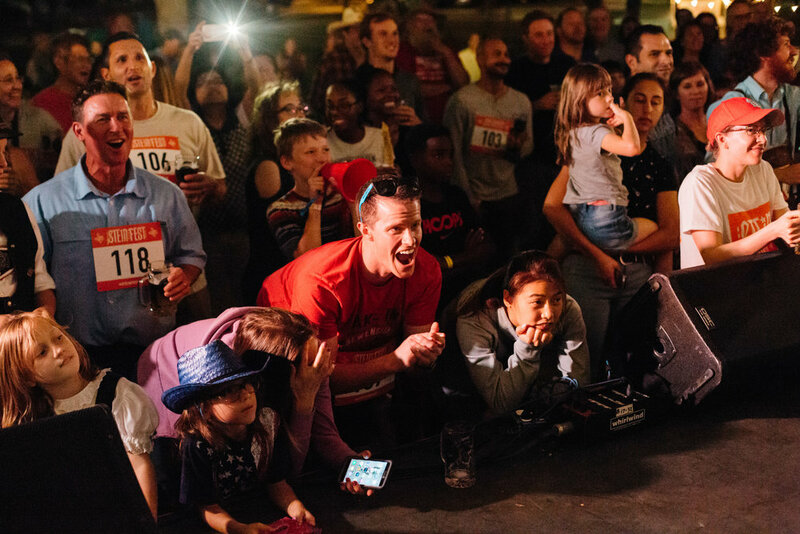 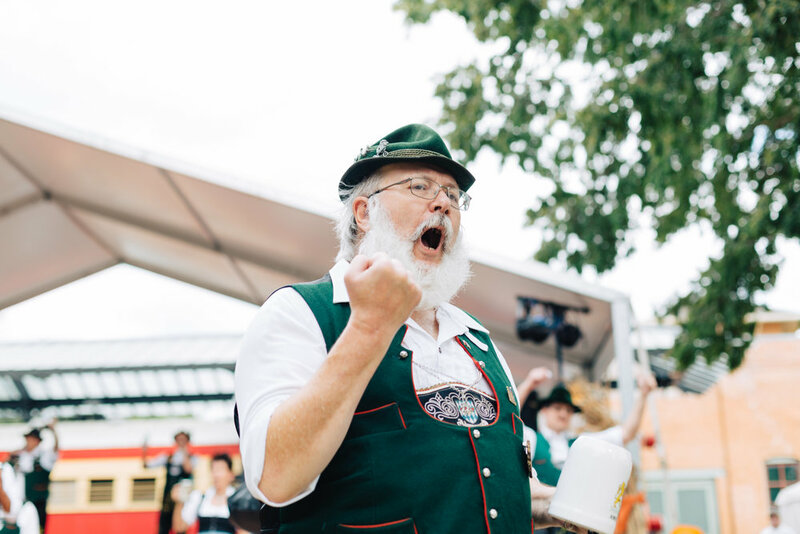 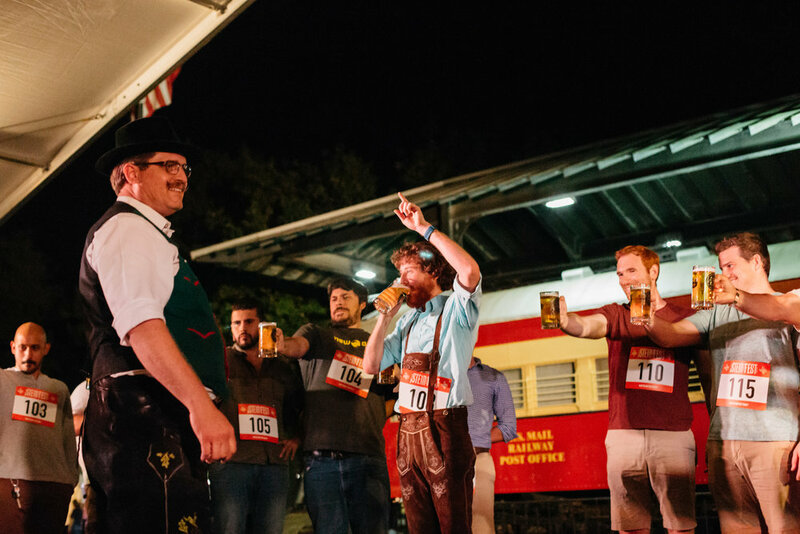 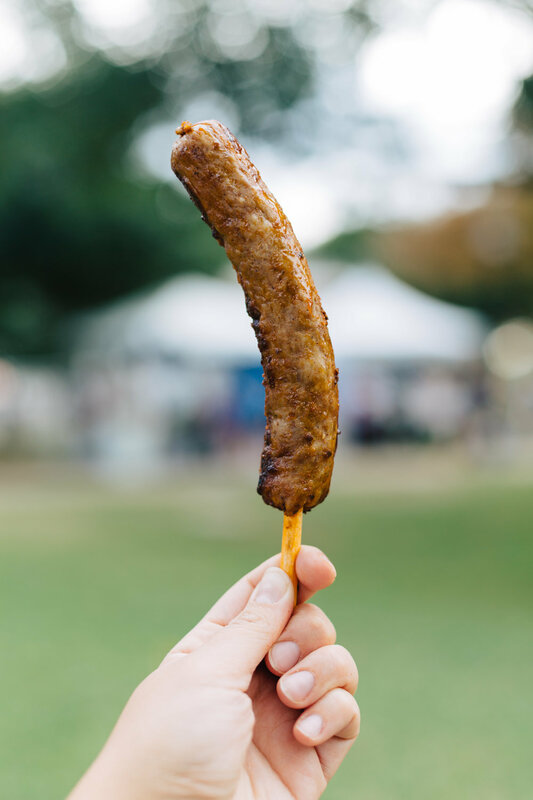 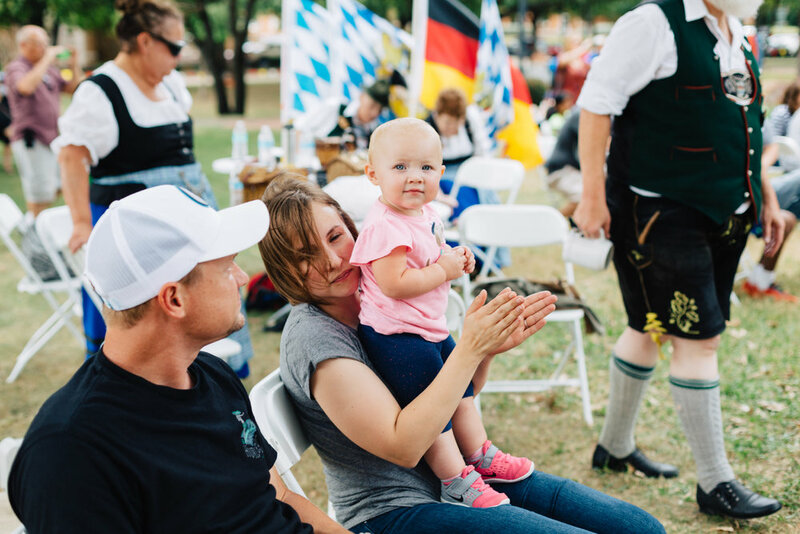 It will include the finest beer, German-inspired cuisine, live music, an artist village of craftsman and makers, a wiener dog fashion show, keg bowling, a kid’s zone and the Whole Foods Market VIP bier garden. 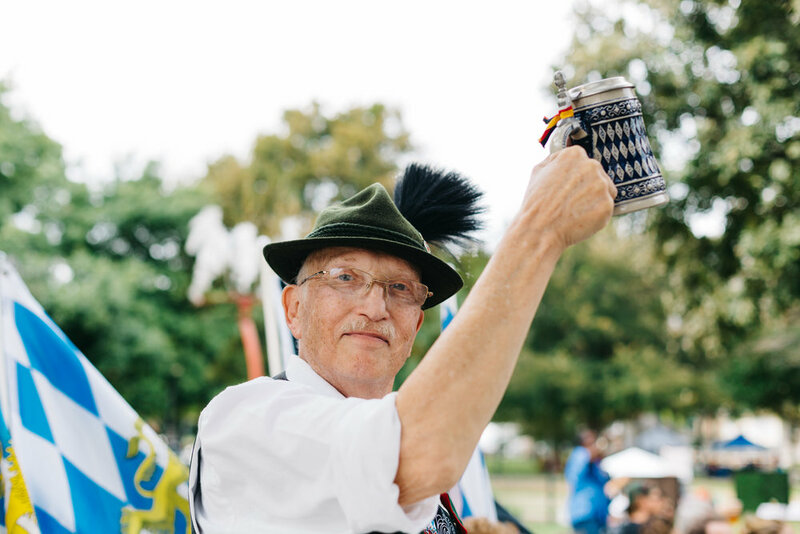 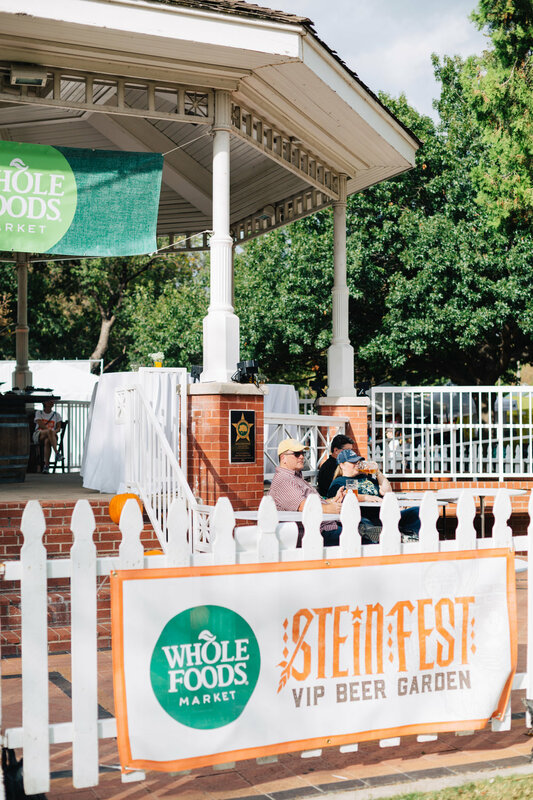 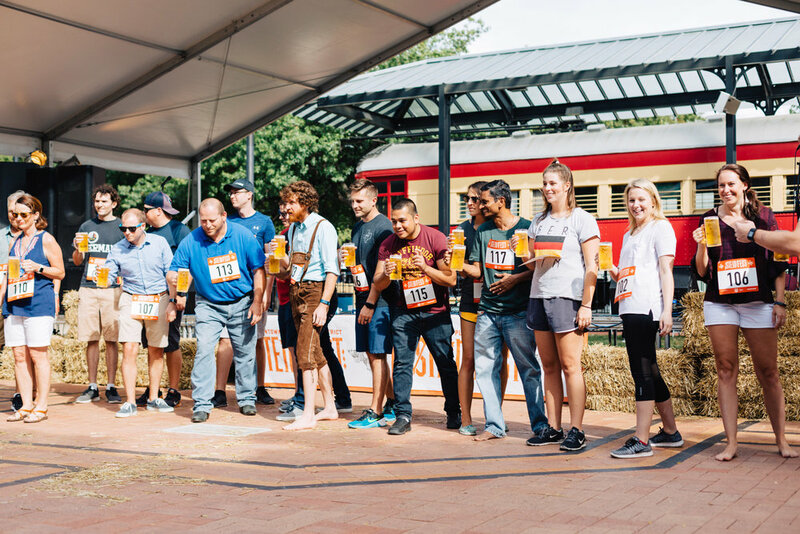 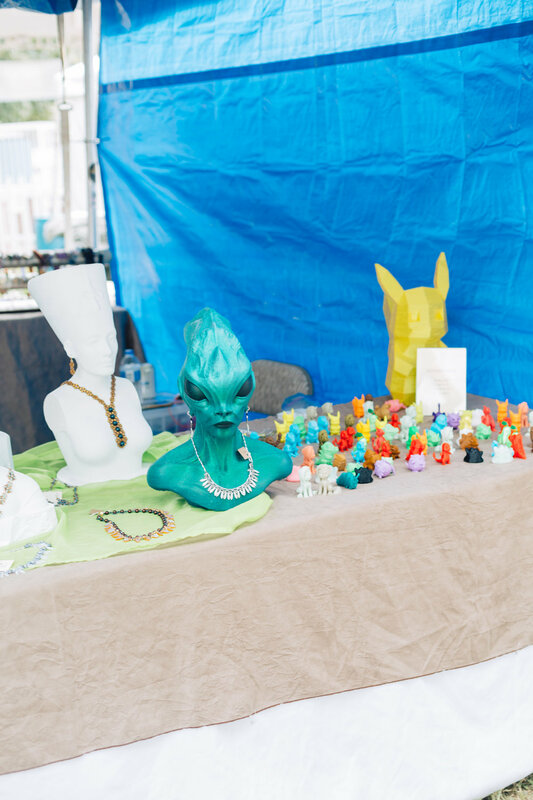 Attendees can purchase a VIP package that will include twenty food and beverage coupons, a commemorative stein, one complimentary stein fill, and access to the Whole Foods Market VIP Bier Garden and Lounge with a private bar and complimentary snacks. 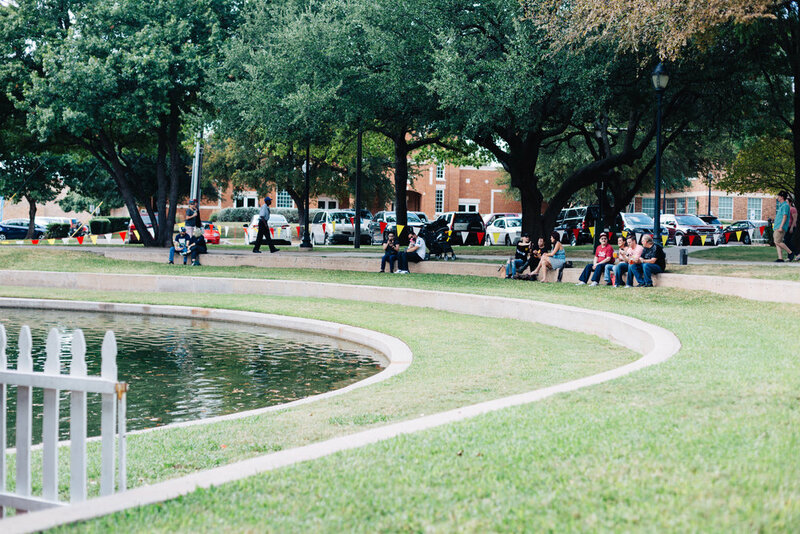 Click the button below for more information.